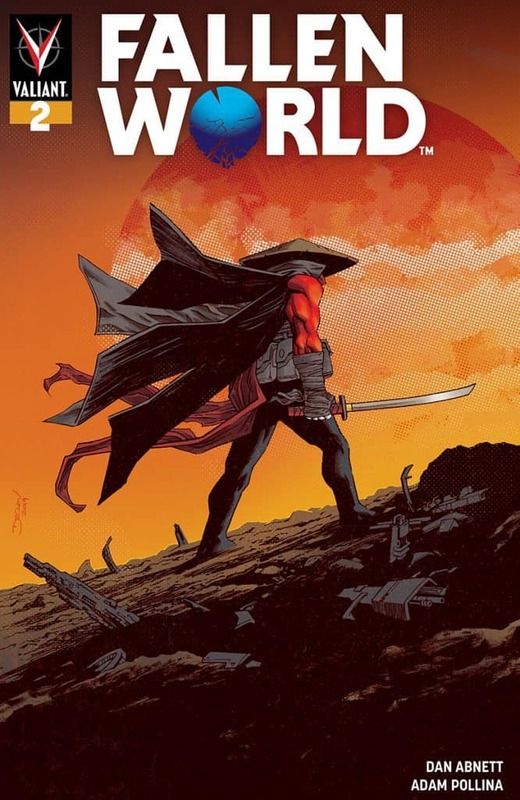 Love smart sci-fi and engrossing world-building? 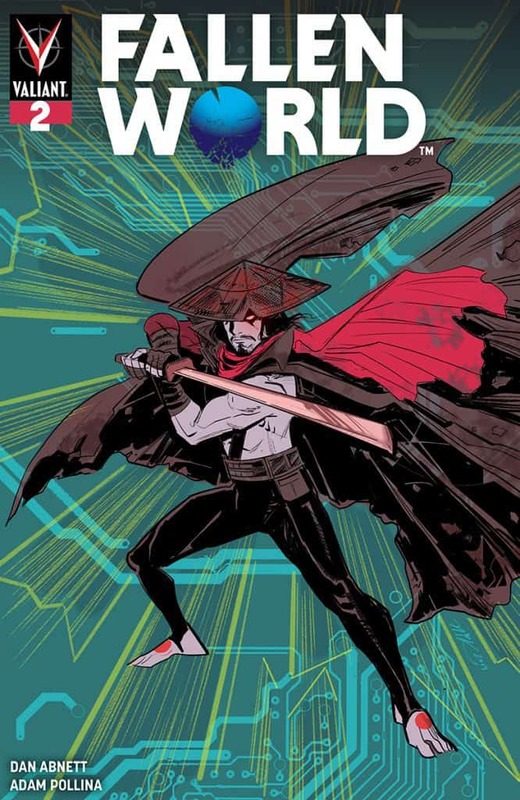 FALLEN WORLD has you covered! 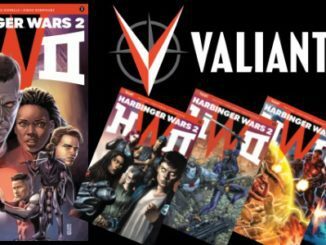 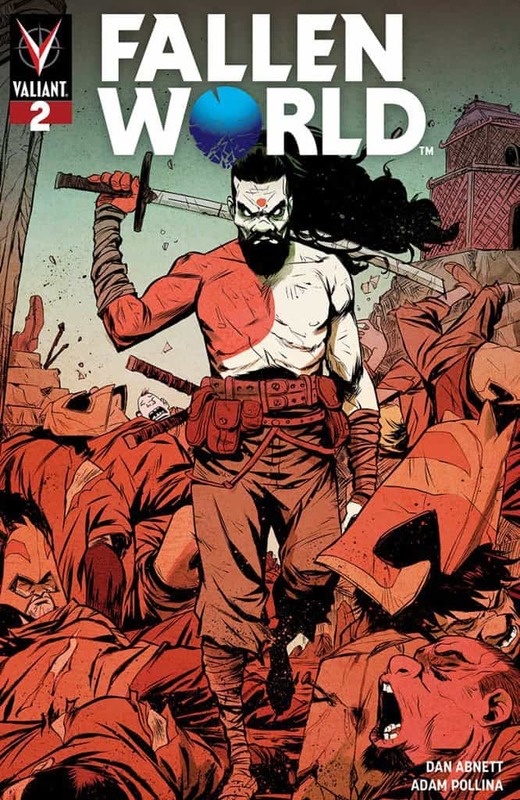 The first issue of Valiant Entertainment‘s FALLEN WORLD, writer Dan Abnett and artist Adam Pollina‘s explosive limited event series, doesn’t go on sale until May; however, we’re so confident in the quality of the stellar story that we want to give you a first look at the second issue right away! 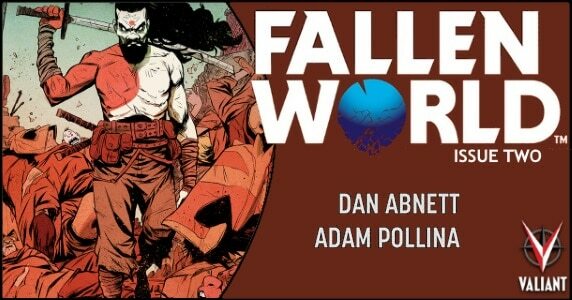 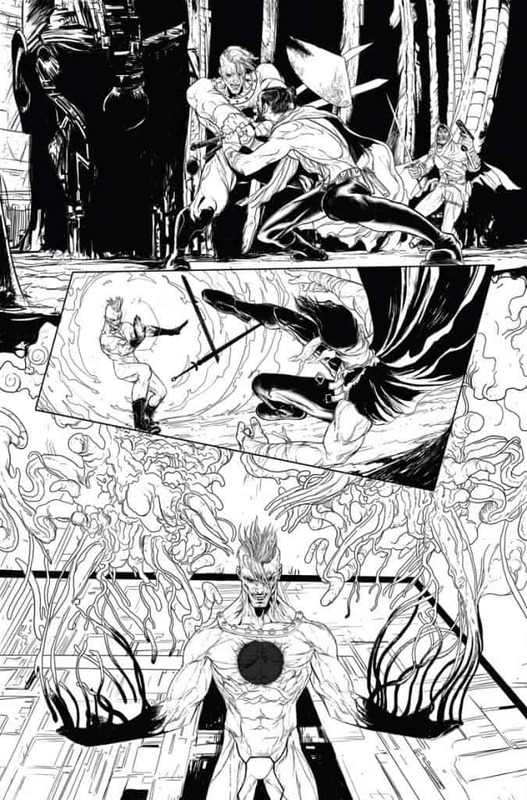 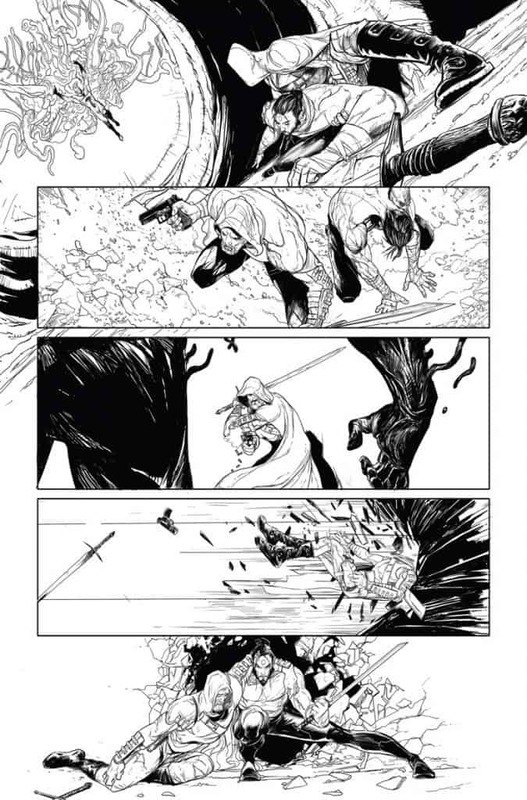 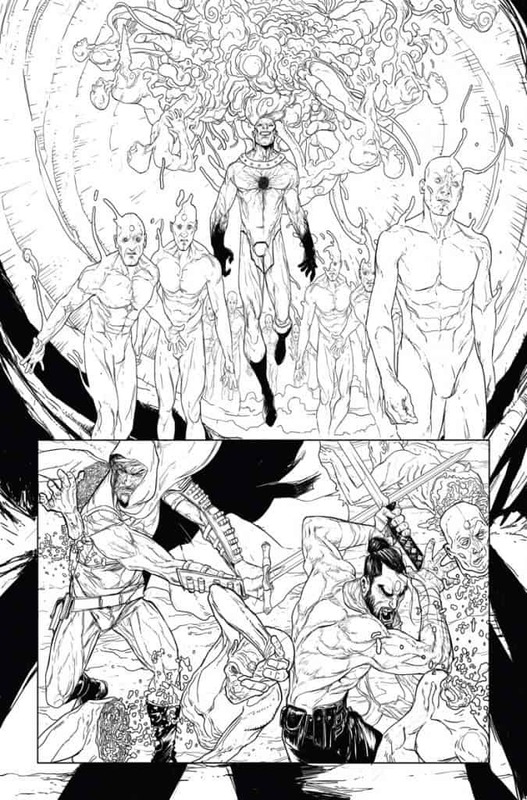 So, please enjoy an early look at some of Adam Pollina’s exciting artwork from FALLEN WORLD #2, out this June. 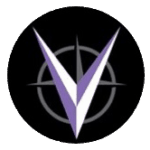 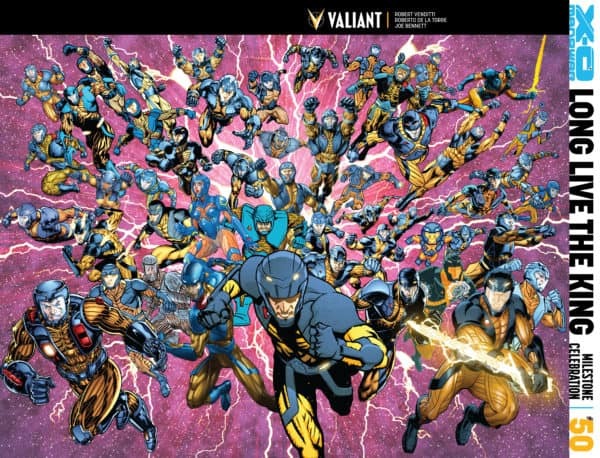 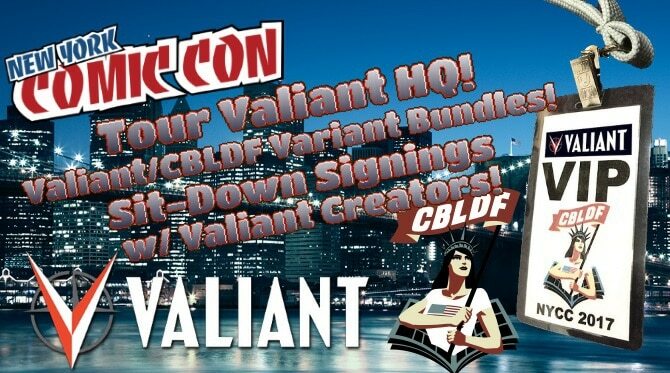 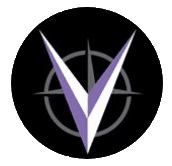 May 26, 2016 Jason Bennett Comic Book News, Comic Books, Comic Previews, independent Comic, Pop Cult News Comments Off on Valiant Reveals Record-Setting Jam Cover for X-O MANOWAR #50 – Featuring 50 Top Artists + Giveaways!